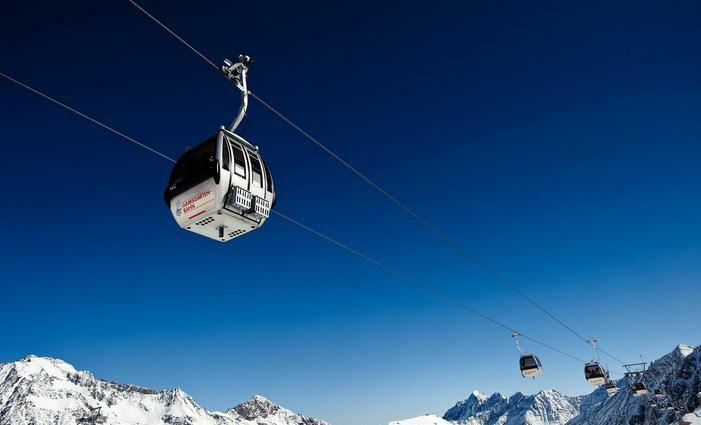 Beginner or top athlete, in the DC Stubai Zoo you will get your money's worth. Here you find all news and information about all events in the DC Stubai Zoo! For questions, suggestions, press enquiries etc. please contact the DC Stubai Zoo team. 2 team of 3 battle and you choose the tasks and the winners! The programme is completed by a BBQ, DJ sounds and a Goodies for Tricks Session on 7 April with the team captains and the DC PRo riders Sebbe de Buck and Justin Fronius! Free coachings for all kids and teens from 8 to 16 years interested in freestyle skiing at the DC Stubai Zoo and at the BIG Family Slopestyle for beginners and advanced riders. Dates: 3 January, 3 March and 14 April 2019. Your route to the DC Stubai Zoo! » ATTENTION! Subject to changes. Hours of operation depend on snow- and weather conditions and are only a rough guide.